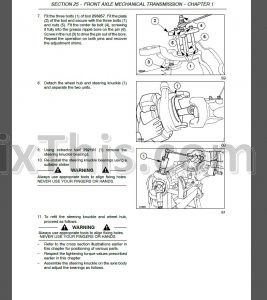 Factory Complete Service Repair Manual For New Holland TC35A TC35DA TC40A TC40DA TC45A TC45DA Tractor. 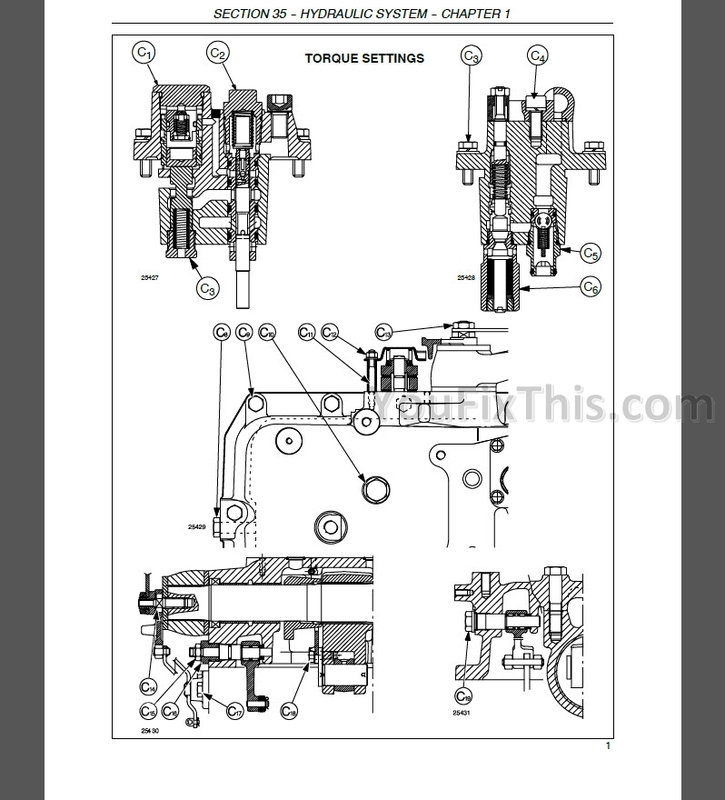 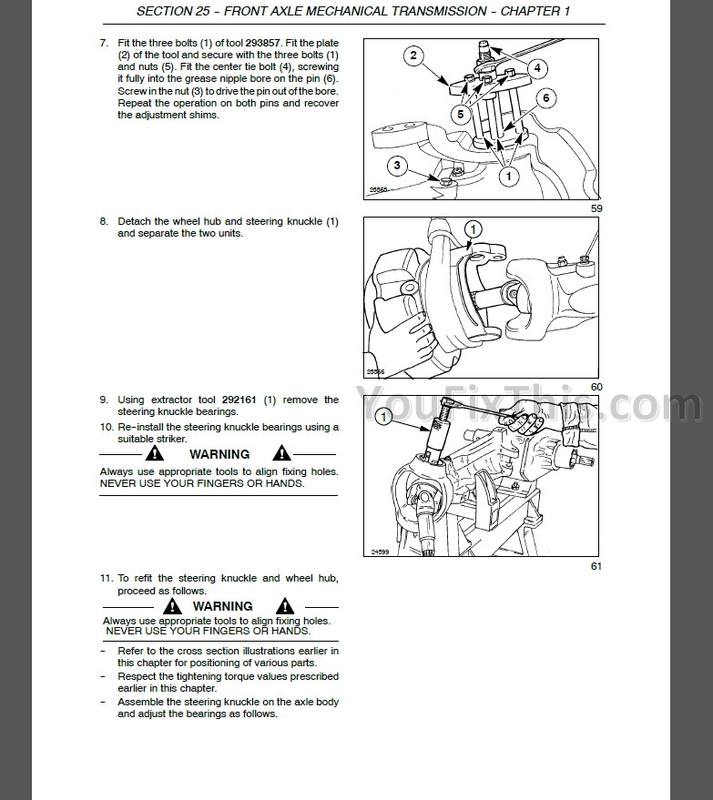 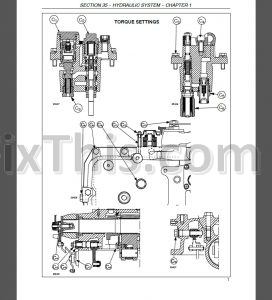 Step by step Instructions, illustrations, diagrams for maintenance, service and repair. 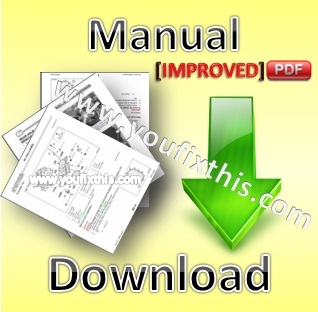 Instant Download – You will receive a link for download on your email after payment.